Since the ”open” internet isn’t a luxurious commodity for many of us, we somewhat ignore the fact that some nations impose strict limitations on their residents. Geo-restrictions weren’t there at the beginning and we can say that that’s the main concept behind the internet — freedom of choice for all globally. However, that’s not the case and even Facebook is blocked in some countries, ”for the greater good”. Now, we’ll avoid politics and skip on anti-censorship pandering. We’ll do something better — show you how to avoid those restrictions, unblock Facebook and other social media. You can find the detailed explanation below. When someone mentioned online privacy protection back in the days, he probably thought about Proxy servers. 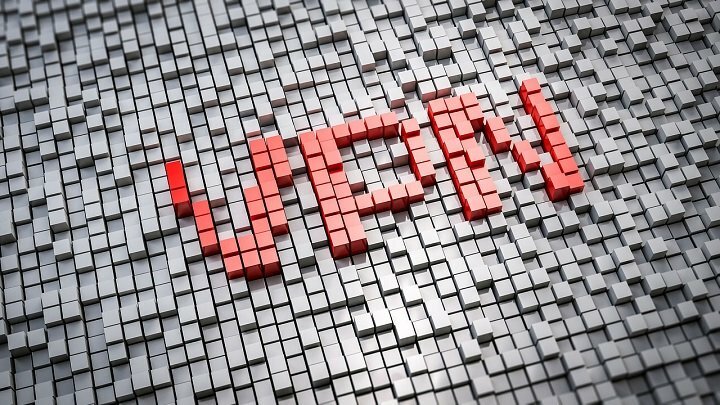 These are the first and a most common way to hide your IP and, by doing so, avoid both geo-restrictions and network limitations imposed by other proxies and firewalls. 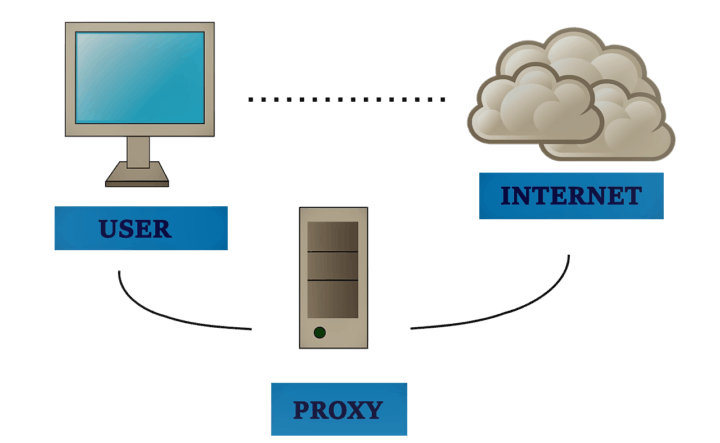 Proxy is, in a sense, quite similar to VPN. It mediates between your network and world wide web. It takes your native IP address provided by ISP and changes it to public values. That way, your native, ”real” IP address is never exposed. Since all limitations lead to a certain IP address, the brand new one should avoid all restrictions so you can access Facebook without any issues whatsoever. The difference between VPN and proxy is in the coverage. The VPN covers all your applications, while the Proxy is solely browser-oriented. You can configure them on your own or use third-party sites and tools. There are multiple different proxy servers but the ones we should focus on to overcome limitations and access social networks are either anonymous proxy sites or browser extensions. Make sure to check our recommended proxy extensions for Chrome, Firefox, and emerging UC browser. Once you configure Proxy, you can easily access Facebook. This seems to be the era of VPN services. Due to privacy concerns and security leaks, a lot of internet users decided to take the privacy aspect into their own hands. Especially since a lot of ISPs are not to be trusted nowadays, not to mention third-party websites that track your data online. Furthermore, if you live under the strict hand of the government (did somebody said China? ), you won’t be able to access Facebook, YouTube, or Twitter. That’s why VPN is indeed a need in the current state of the internet. Now, even the best-rated VPN solutions won’t do miracles that are often advertised. But, for this exact subject, we’re referring to today, most of them (even free solutions to some extent) should work like a charm. You’ll only need to hide your IP and bypass the imposed blockage. Once you’re free, you can access any content. For various PC problems, we recommend this tool. Download this PC Repair Tool rated "Excellent" on TrustPilot.com. Click “Start Scan” to find Windows issues that could be causing PC problems. Click “Repair All” to fix all issues with Patented Technologies (requires upgrade). Now, from the abundance of available solutions that spattered market lately, we can recommend CyberGhost as good and reliable VPN service, without bandwidth or data limitations. You can read our full break down on CyberGhost, here. Accessing Facebook with the VPN service from the restricted area is rather simple. Once you acquire your VPN of choice, just choose one of the servers without geo-restrictions. And voila, you can start browsing your friend’s posts in no time. Finally, we can’t skip on Tor Browser as an alternative way to avoid the geo-restrictions. The best thing about Tor is that its open-source project that dates a long time ago. It brings multi-layered protection, thus the name The Onion Router. 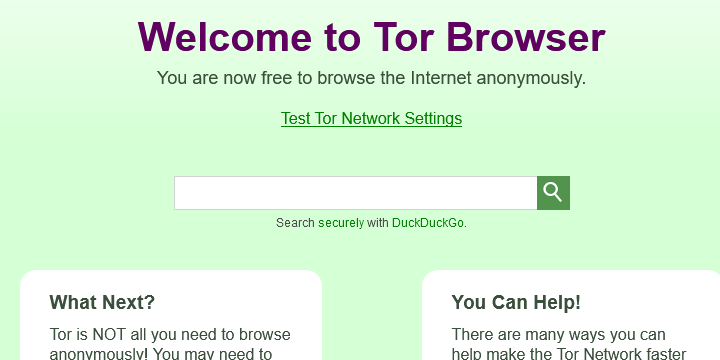 Basically, Tor Browser is a highly-tweaked browser with a complete anonymity provided. At least, in theory. Some websites will block Tor, which can be an inconvenience. Not Facebook, though. With Tor, you should be able to choose an alternative public IP and reach most of the forbidden online domains. In comparison to other privacy-driven browsers, Tor is a real deal. And it’s completely free to acquire. Downsides? Well, it’s not exactly simple to configure and it slows down your bandwidth substantially. You can download and try Tor Browser by following this link. With that, we can conclude it. We hope this article brought valuable information about methods to unblock Facebook and access it with ease. Feel free to share your experience with the internet censorship and methods you use to overcome them. You can do so in the comments section below.